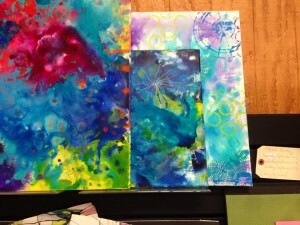 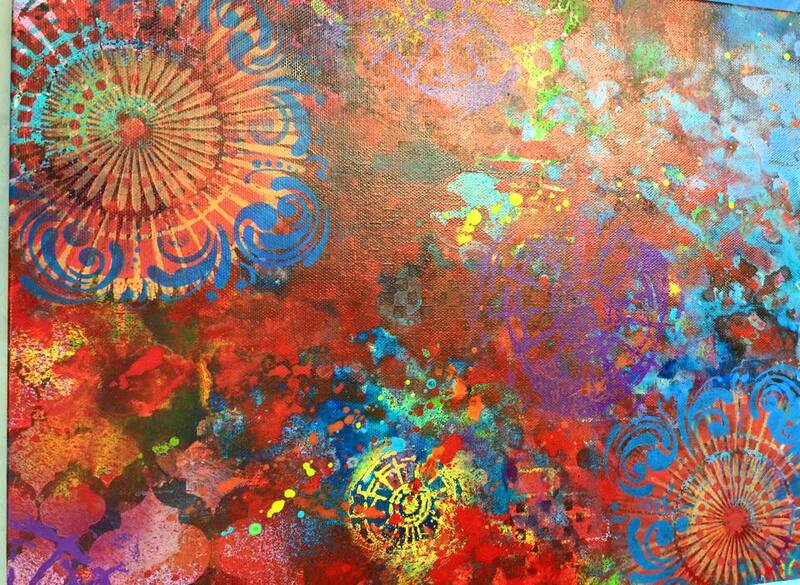 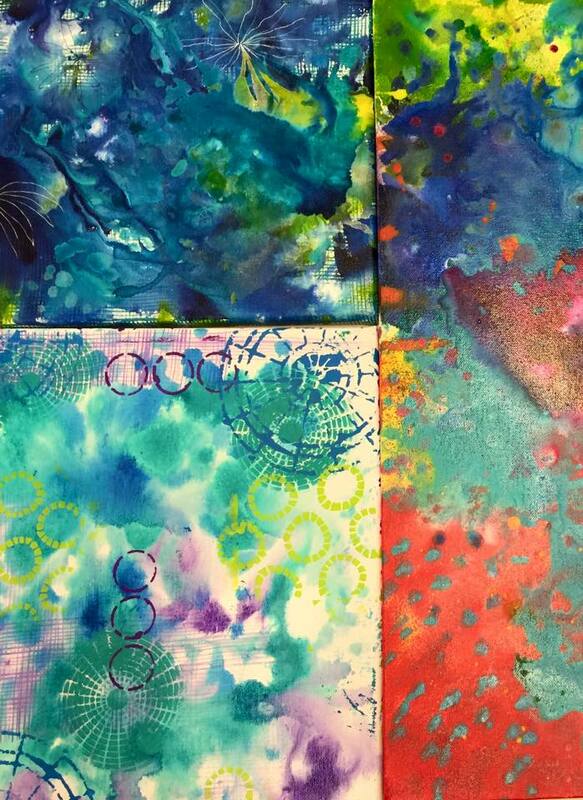 Want to create brilliant backgrounds for your art pieces? 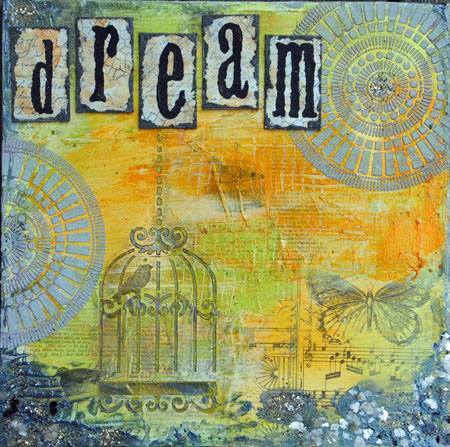 Join Kitty and learn to use DecoArts® paints and sprays to create colorful backgrounds for collage and paintings. 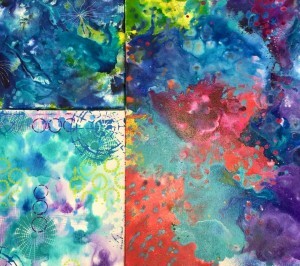 Please wear paint clothes and/or bring an apron.